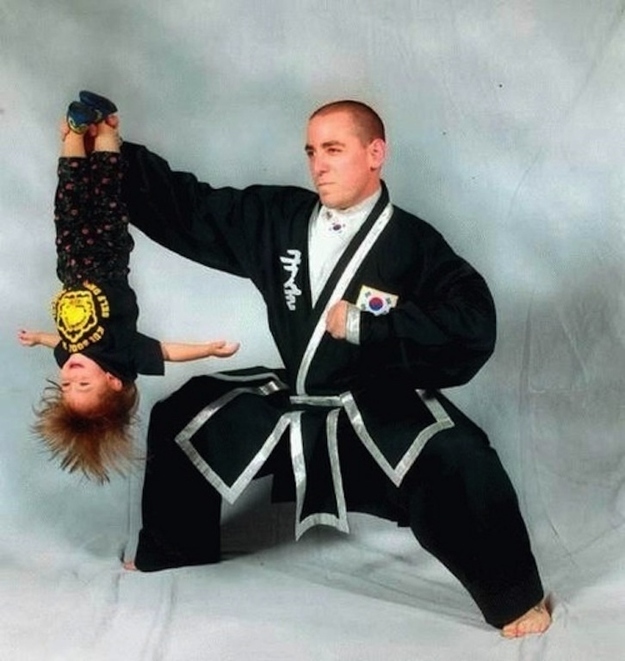 On Feb 18, 2013, I was on Penn’s Sunday School talking to Penn Jillette, Michael Goudeau an the gang about the my work with Larger Pacific Striped Octopus, flying squid, giant squid, TONMO.com, and why the picture of me wearing a martial arts uniform while holding my daughter upside down is only number 22 on the list of 27 events that can ruin your childhood. For the full episode https://soundcloud.com/ribbit-starr/blow-it-out-your-squid-funnel or subscribe to the podcast on itunes – http://itunes.apple.com/podcast/penns-sunday-school/id504257078 . Click here for just my part of the show.